Welcome to Web Design and Development Blog and just a friendly web spot launched by professional web development and design company WOWEB. 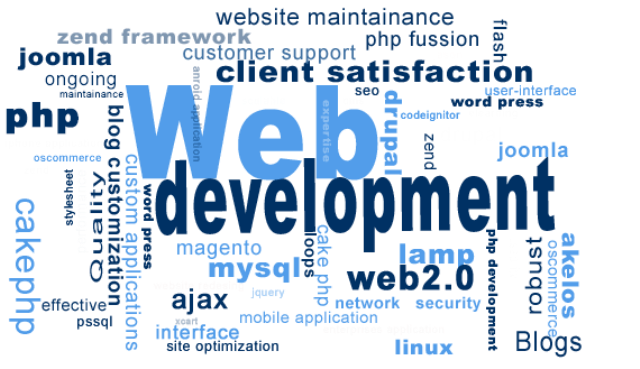 We are a team of IT professionals skillful in all aspects of website design and development. Our web design and development blog is dedicated to all things in and around graphic web design, web development, search engine optimization, website copywriting, and internet marketing. But not limited to. High Web is a way to share company projects and continuously communicate with friends and new-comers. Here everyone familiar and not familiar with website creation will be able to browse through articles, tips, basics, humor, and behind-the-scenes looks at web design and development. This corner of HW focuses on tips, inspirations, resources, technologies, and trends in the website design. Web designers, website redesign, SEO web design, web design services, social media design, print design and everything in between in simple words. 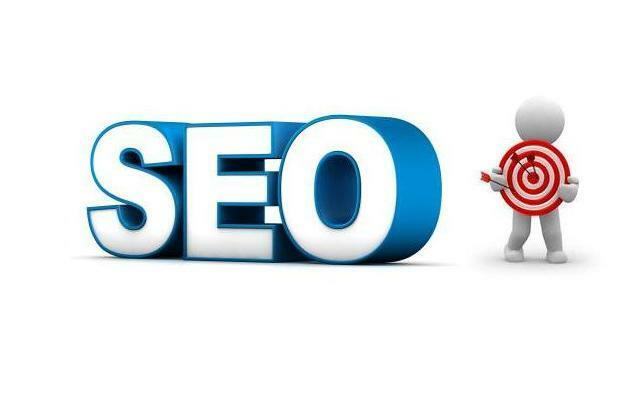 SEO talk and useful advice on optimizing websites for search engines. From time to time, we will share our search engine optimization experiences and discuss seo basics, seo keywords, link building, seo copywriting, seo vocabulary and do’s and don'ts of modern website optimization. 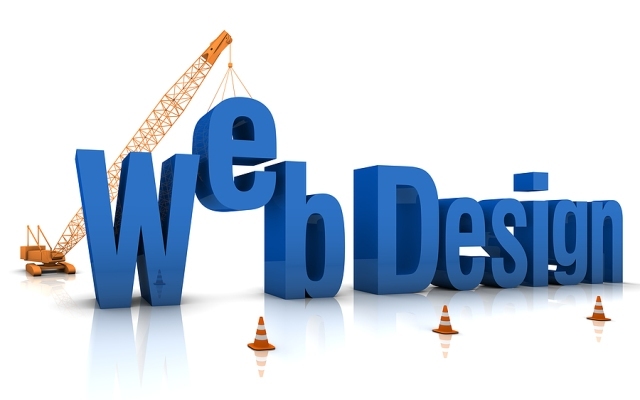 The latest buzz in web design and web development at WoWeb. We welcome you to take a look into our company and the way we deliver services. Know how life is going on at our house, who we are, what we do and more about us! Join in the conversation and subscribe to our web design and development blog to be updated each time we have something new for you. If WOWEB sounds like the kind of Web Design and Development Company you’d love sharing your project ideas – you are heartily welcome to view company Portfolio and get in touch to see how our team can develop your ideas further!